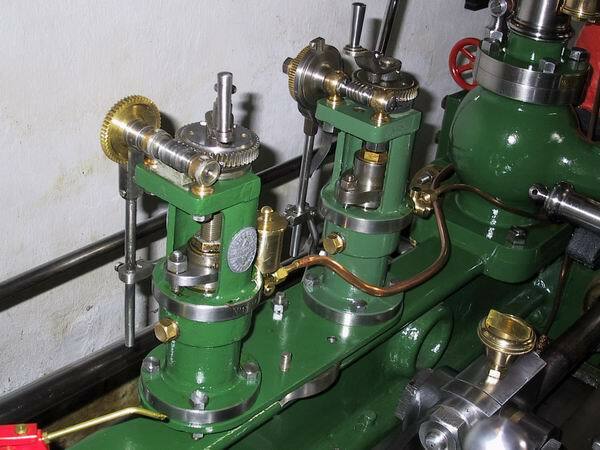 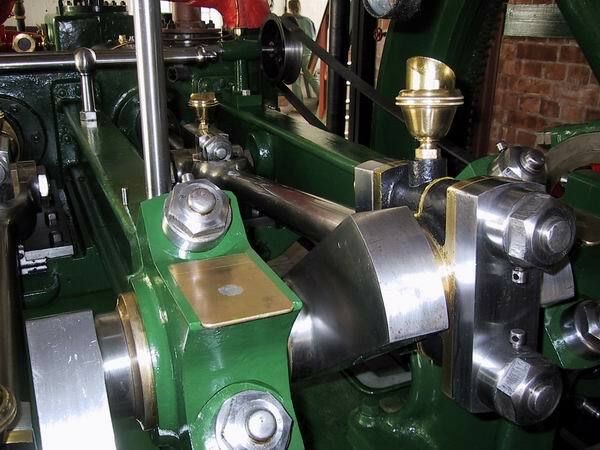 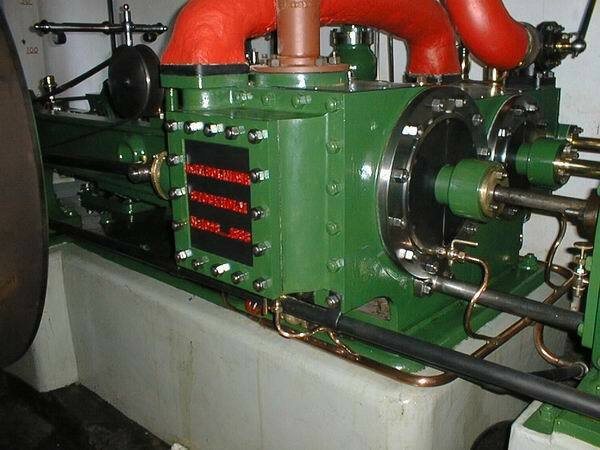 See a steam engine over 100 years in age! 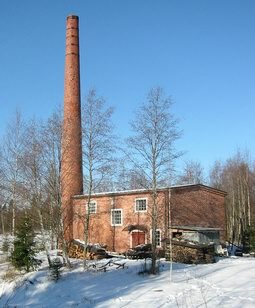 Now you can see the old steam power plant and its fully operational steam engine in the vicinity of the Leineperi Ironworks. 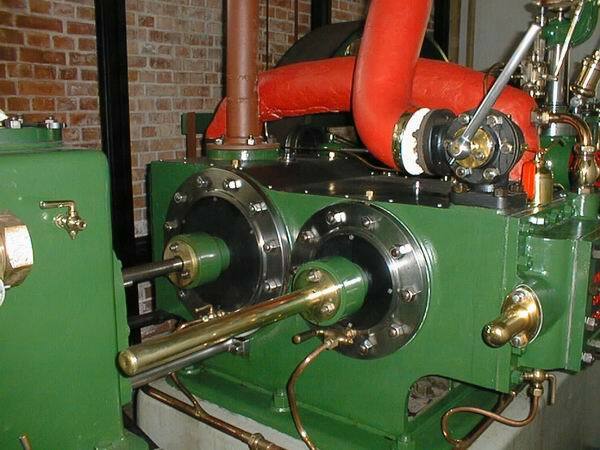 Operational and inspected steam engine from the year 1888 is one of the oldest steam engines in Finland and thus of great national value. 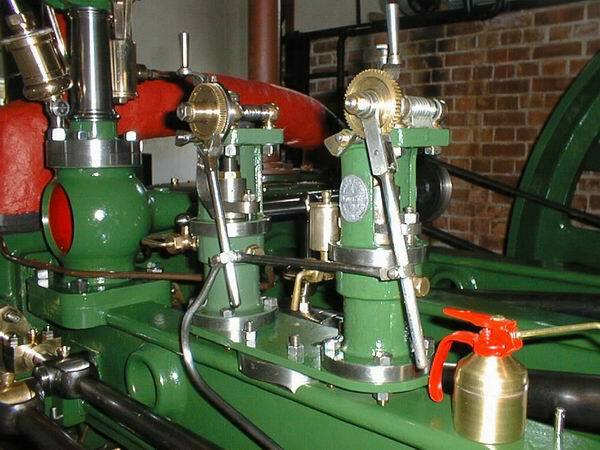 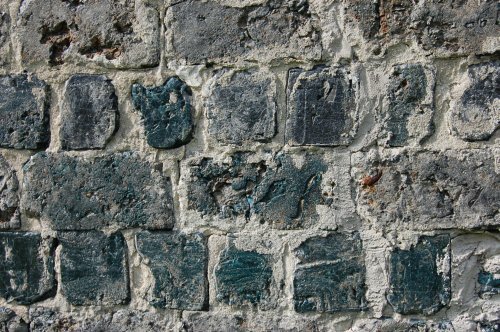 It was installed as a power source for the sawmill in the 1940s. 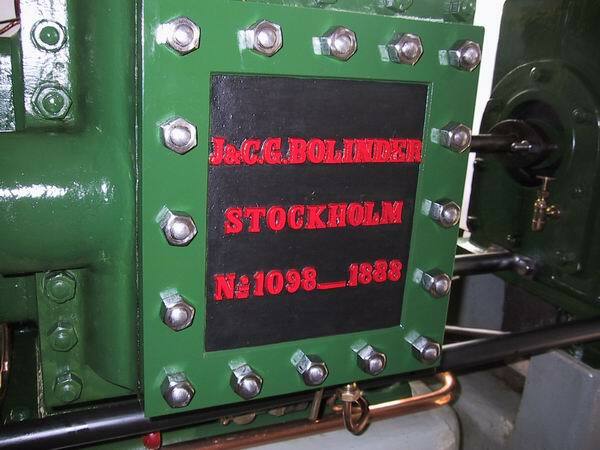 In the steam engine room you can find the steam boiler, the steam engine and the chimney on their proper places.